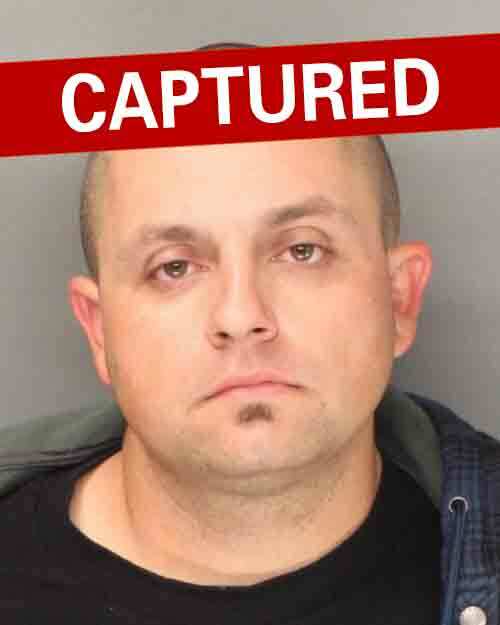 Brandon Quinn is wanted by the San Diego Fugitive Task Force for an outstanding felony ($200,000) warrant related to charges of auto theft, check fraud, identity theft, and burglary. Quinn has previous convictions for burglary and narcotics possession. Quinn is known to frequent several areas throughout San Diego County.